A Java™ Web Start utility for converting PNG, JPEG and GIF images into the DDS format required by Civilization 5 mods. A utility for verifying mods, merging mods and (re-)creating ModBuddy projects. 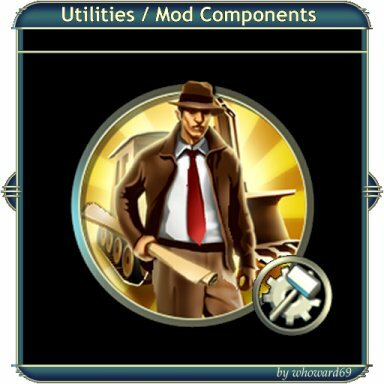 A utility for creating combat unit (eg Unique Units for new civilizations) XML and DDS files for inclusion into ModBuddy. who do not sponsor, endorse or otherwise authorise this website.